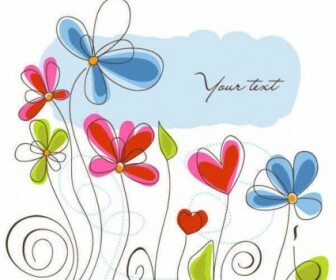 Freebies vector Handpainted Flowers Background Vector Art – Zip vector file 2.86 MB Encapsulated PostScript (.EPS) format, Adobe Illustrator (.Ai) format. 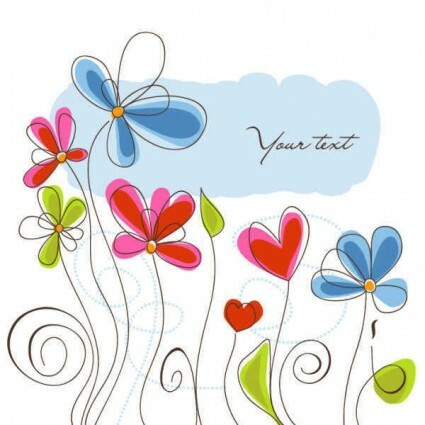 Vector Abstract, Art, Artwork, Beautiful, Beauty, Birthday, Blooming, Blossom. Download this artwork for your high quality clip art or cool banner design, customized tshirts design or business cards printing or wallpaper images collection.